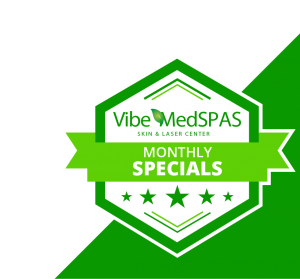 If you are looking for a safe and effective way to restore and rejuvenate your skin, look no further than Vibe MedSpas. Erasing the effects of aging and tightening your skin, our laser skin services are designed to last for years, giving you confidence in your youthful looks once again. 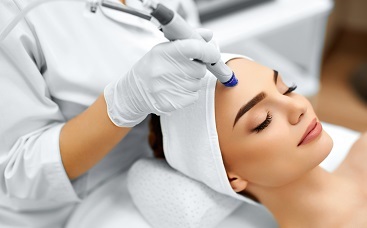 Enhancing the appearance of your skin, without the cost and recovery time of surgery, laser skin services are a wonderful way to change the way your skin looks, in very little time. Applied on your face, neck, and hands, all of our microablation laser treatments are completely customizable for optimal individual results. Helping you gain back your confidence, we invite you to find out more about what we can do and how to get started now. 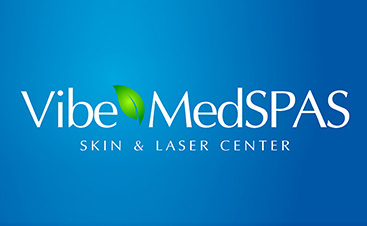 Improving the tone of your skin, each one of our laser services promotes vibrant, healthy skin. With just a few treatments your skin will not only look notably better but feel softer too. Though every client requires a different amount of treatments to achieve their desired results, we are more than happy to discuss your options and what may be best for you. Keep your skin looking its best by contacting us today for more information or to schedule your consultation. You can look and feel your best, let us show you how.